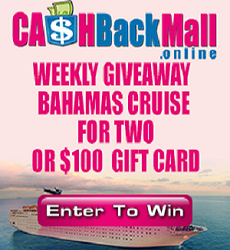 Earn CASH BACK on all purchases from over 1,200 merchants plus Special Online Coupons and Discounts! All we need is your email address and your zip code for discounts in your area. We’ll send you a confirmation email with immediate access so you can SHOP! 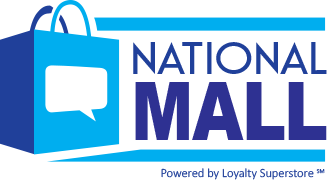 Login and select the category, merchant or interactive video to start saving $$$ and earning cash rebates with EVERY purchase! Special online coupons, discounts and offers from local merchants, restaurants, LivingSocial and Groupon save you even MORE!